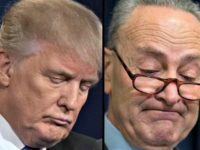 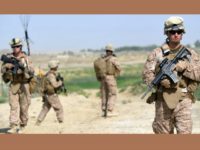 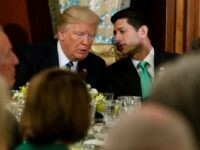 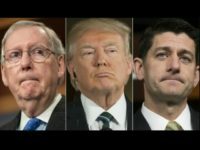 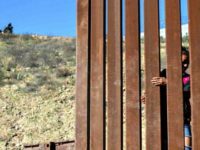 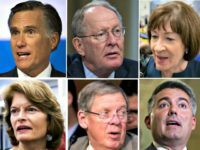 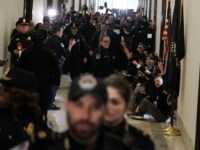 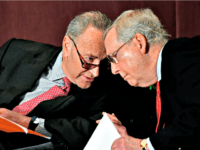 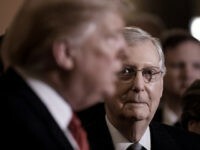 The GOP Majority Leader in the Senate persuaded President Donald Trump to not veto the GOP’s flawed border security bill by promising to back a national emergency construction of border walls, according to insider leaks to the establishment media. 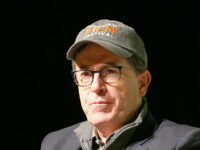 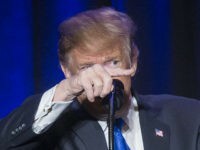 CBS Late Show host Stephen Colbert attacked President Donald Trump over his decision to declare a state of national emergency, after Congress failed to approve sufficient funding for a wall on theU.S.-Mexico border. 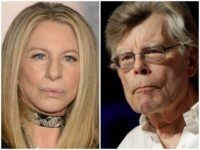 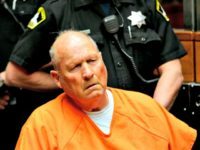 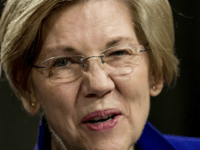 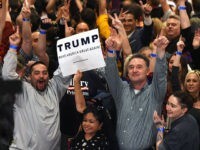 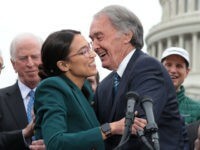 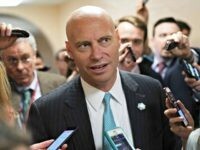 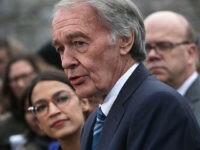 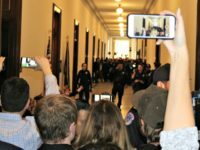 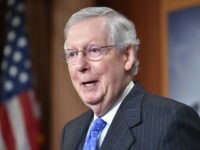 Hollywood heavyweight erupted in fear and angst on Thursday after it was indicated by Senate Majority Leader Mitch McConnell (R-KY) that President Donald Trump will declare a national emergency to build a wall along the U.S.-Mexico border. 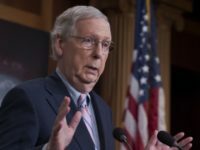 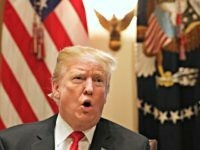 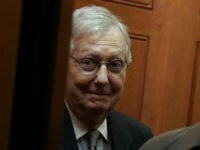 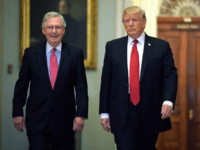 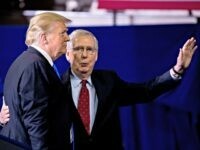 Senate Majority Leader Mitch McConnell (R-KY) said Thursday that President Donald Trump will sign legislation to prevent a second partial government shutdown and declare a national emergency to build a wall along the U.S.-Mexico border.